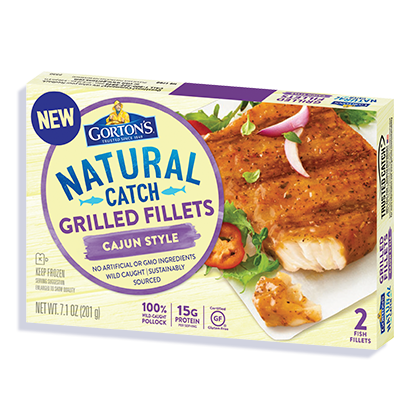 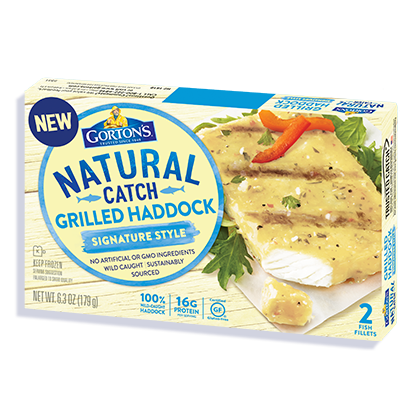 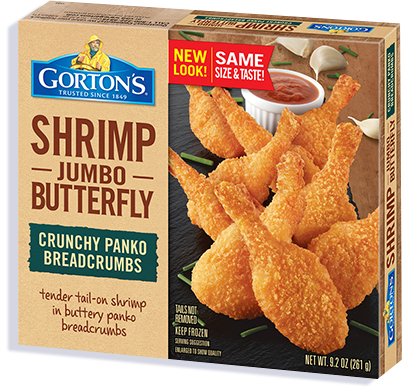 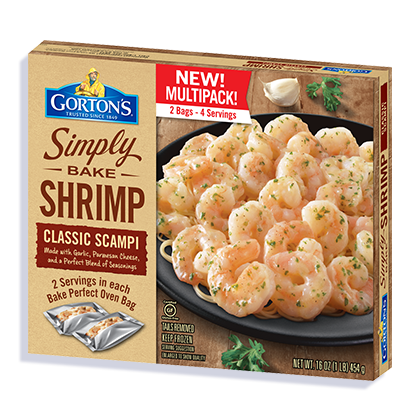 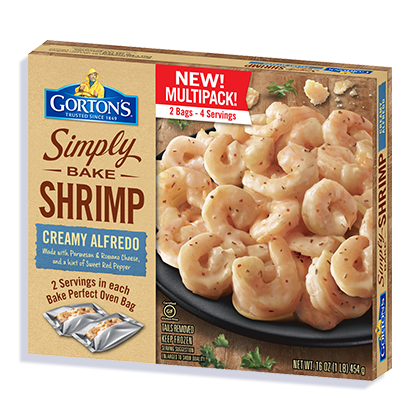 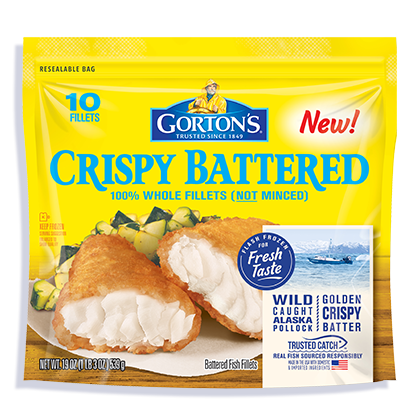 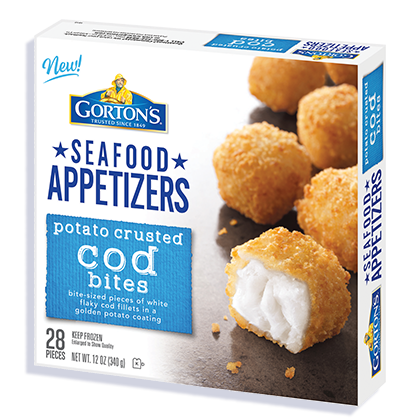 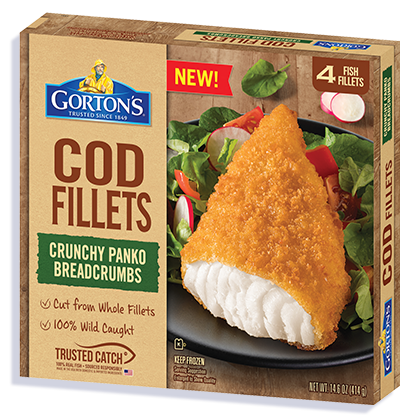 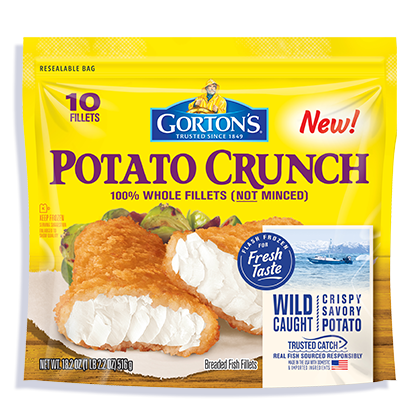 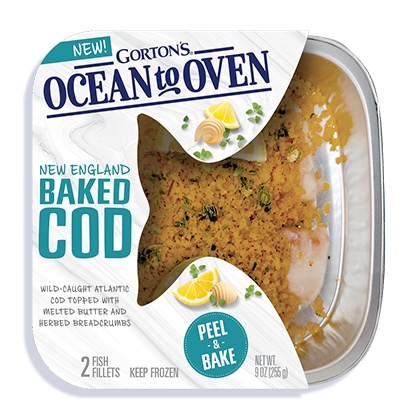 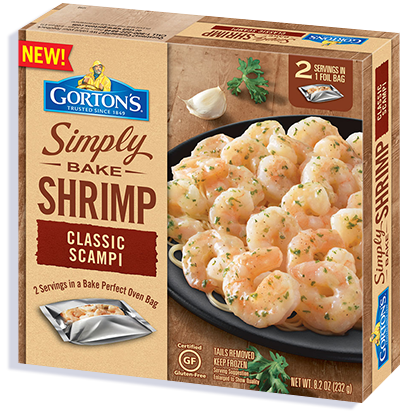 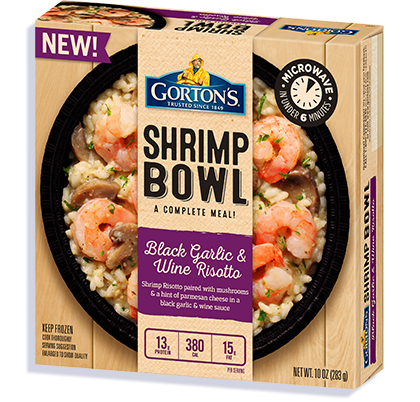 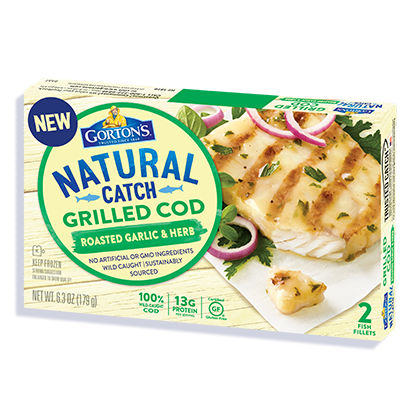 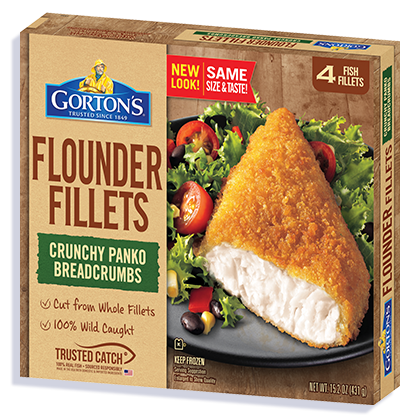 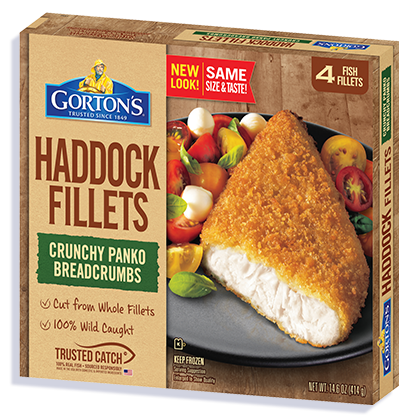 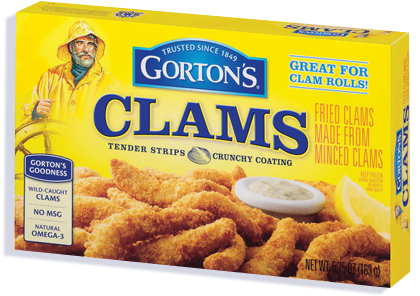 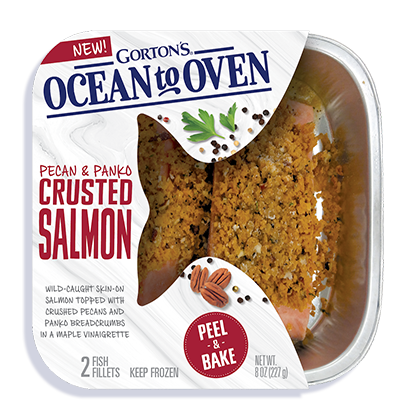 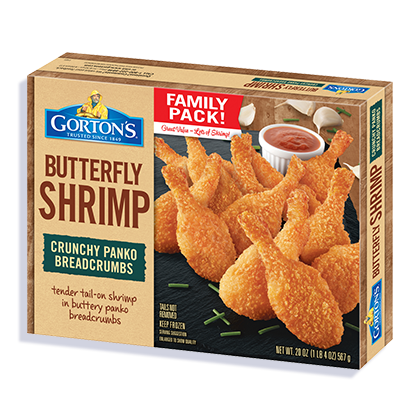 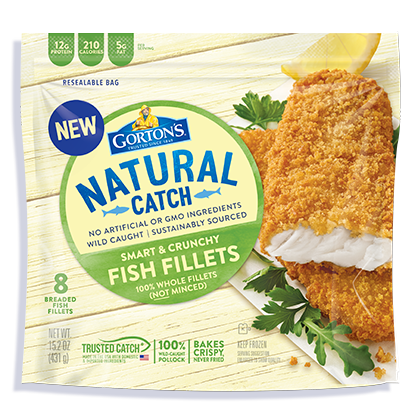 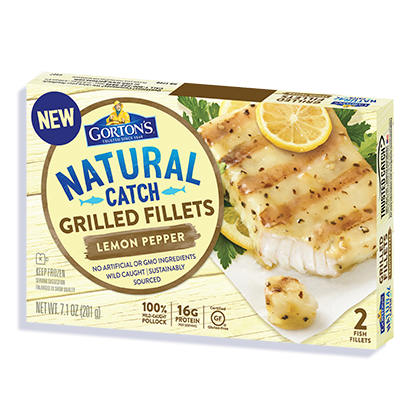 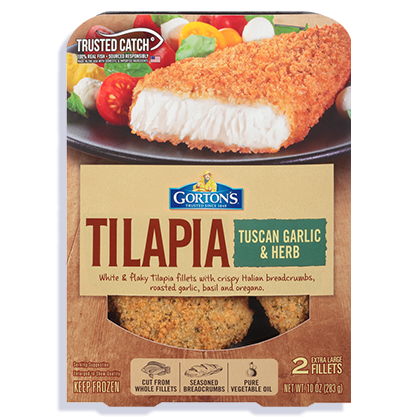 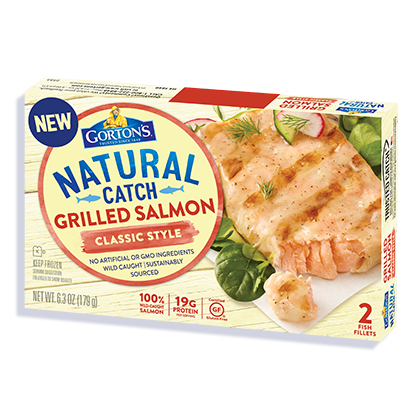 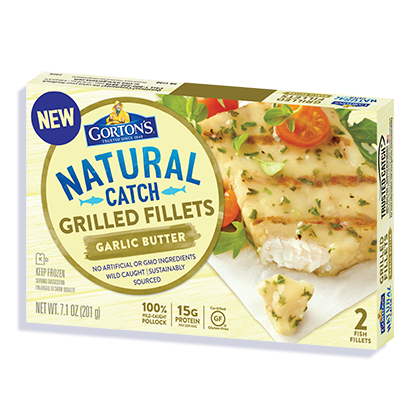 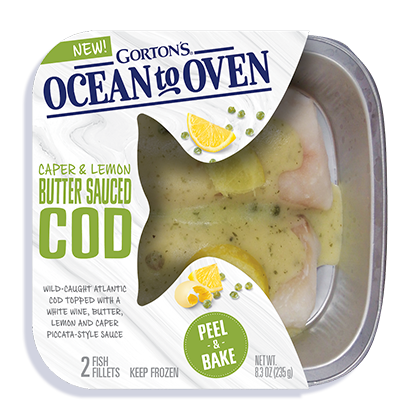 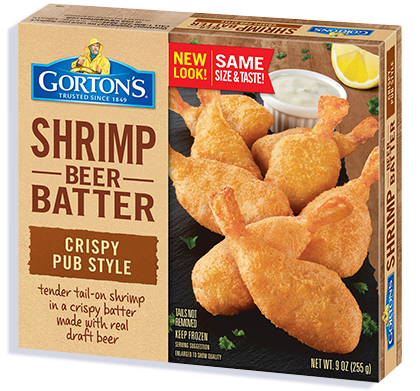 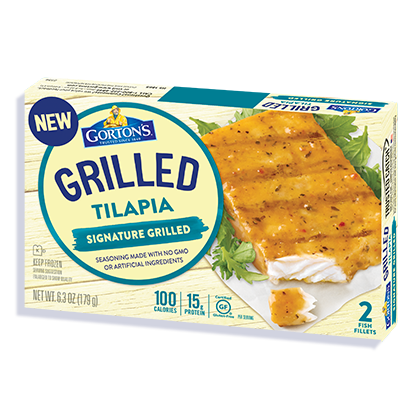 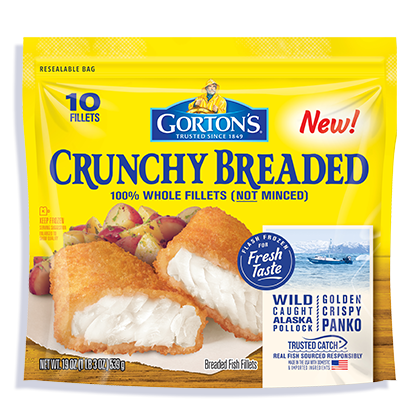 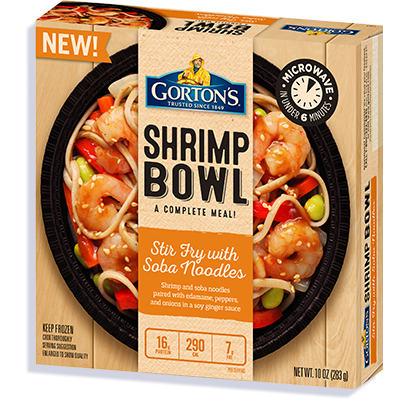 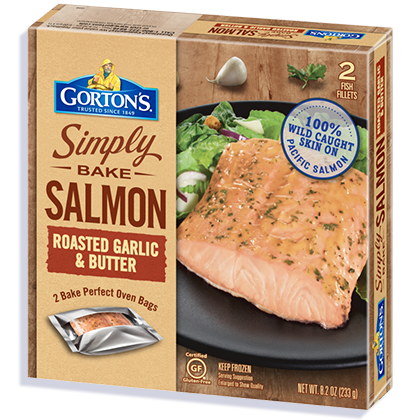 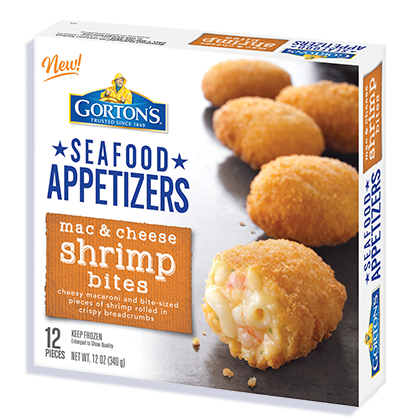 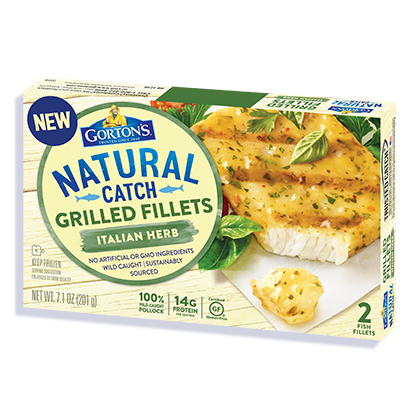 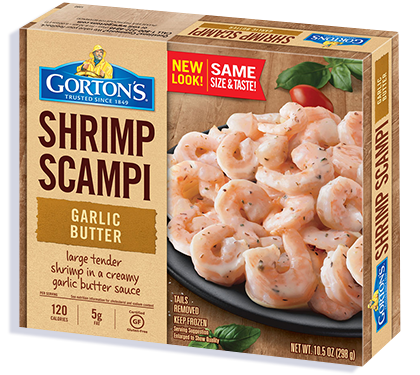 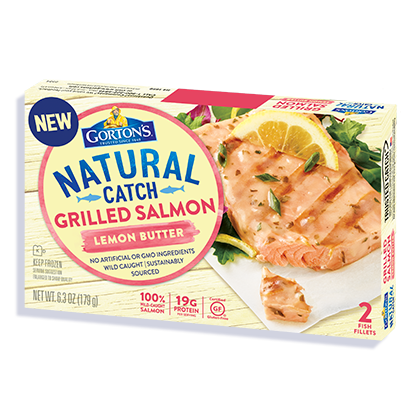 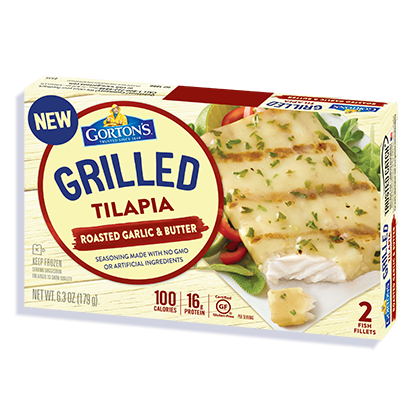 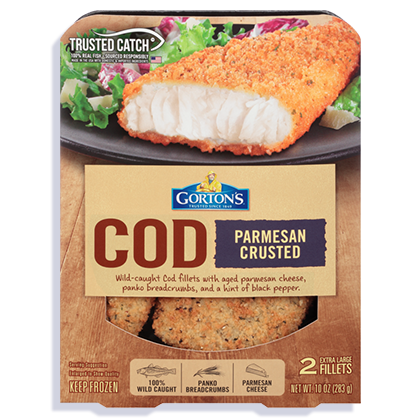 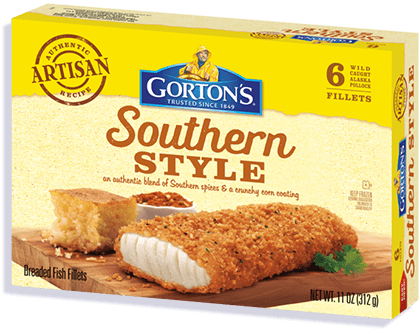 Whether you’re craving crunchy classics, guilt-free bites or gourmet recipes, Gorton’s has a line on the seafood you love. 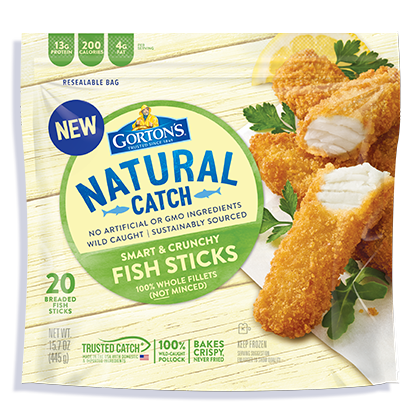 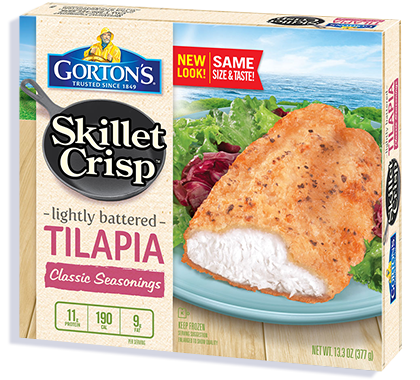 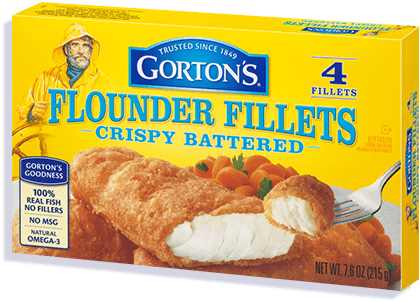 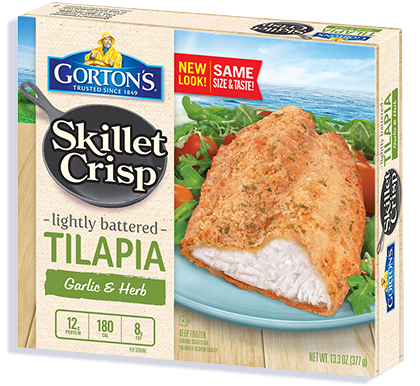 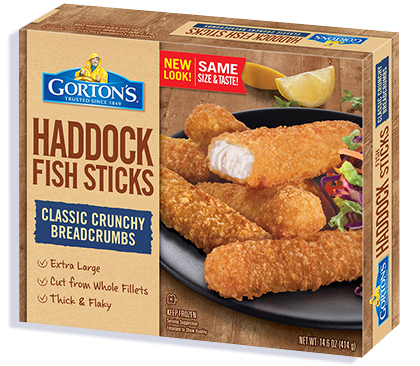 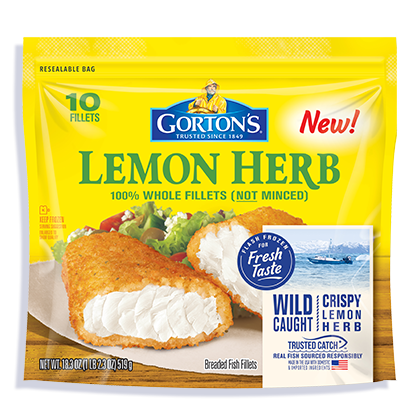 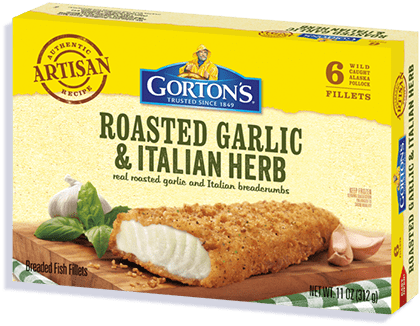 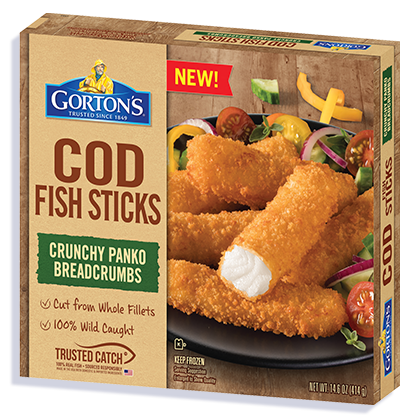 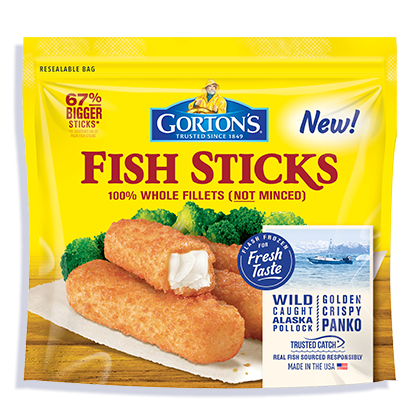 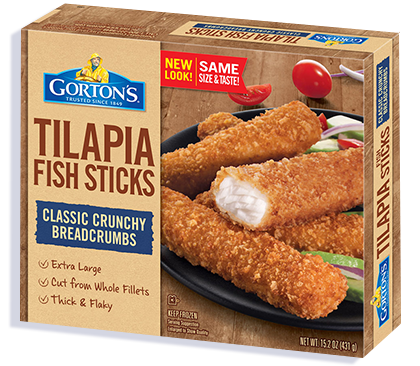 The “greatest hits” you think of when you think Gorton’s: quick, easy and always yummy. 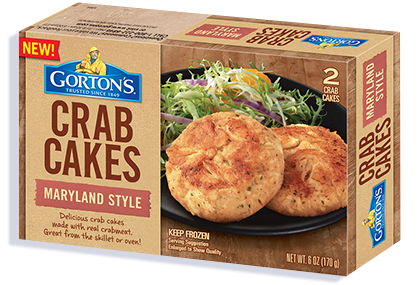 Chef-inspired, flavorful recipes that bring something special to everyday meals. 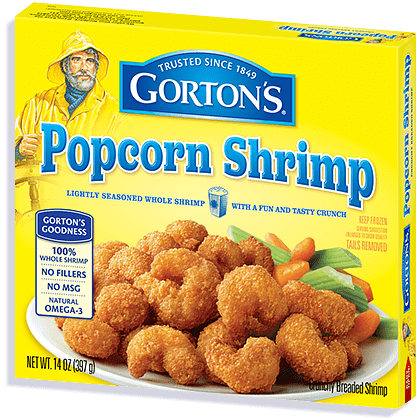 Bites, apps and munchies that let you enjoy tasty takes on Gorton’s seafood, anytime hunger strikes. 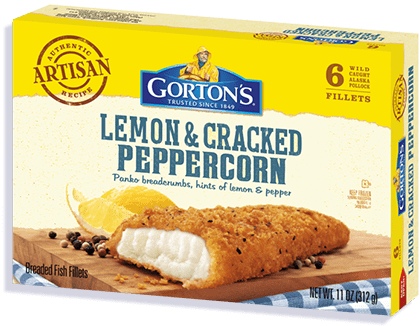 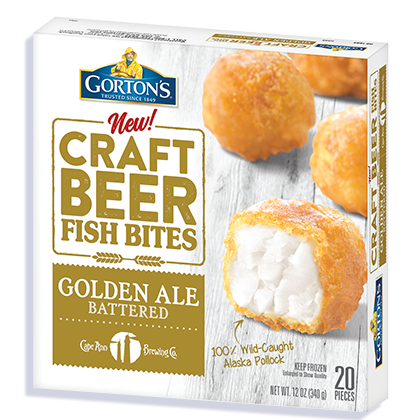 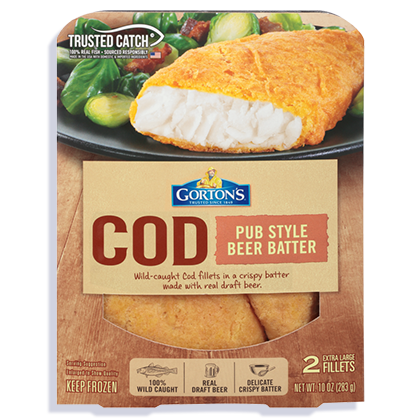 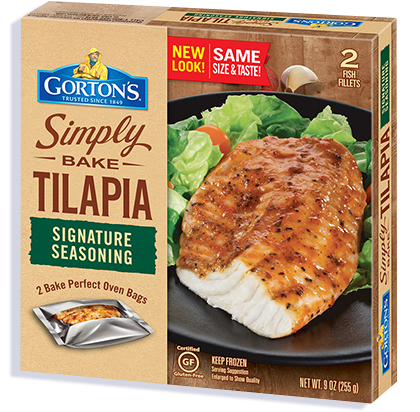 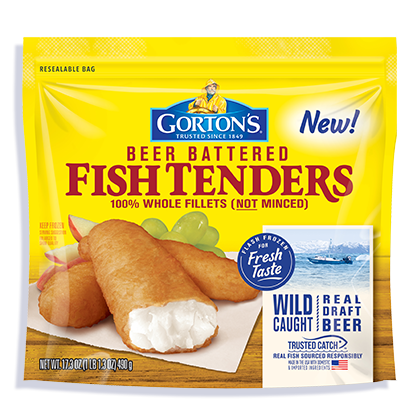 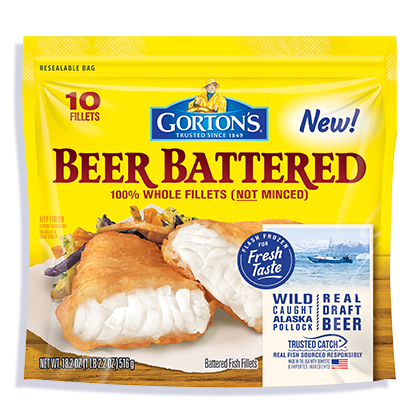 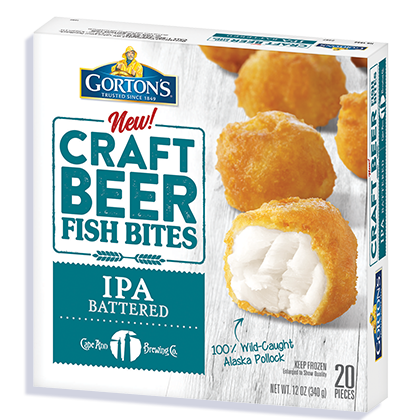 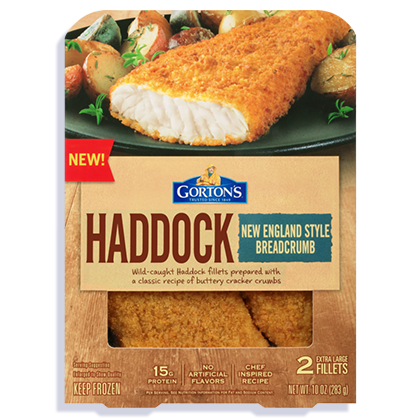 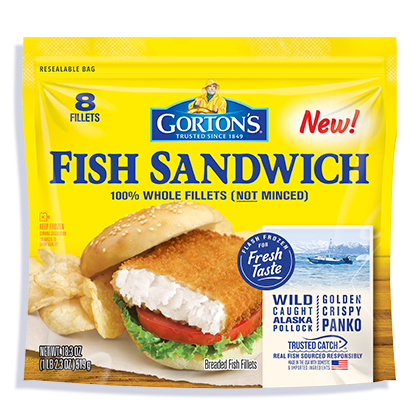 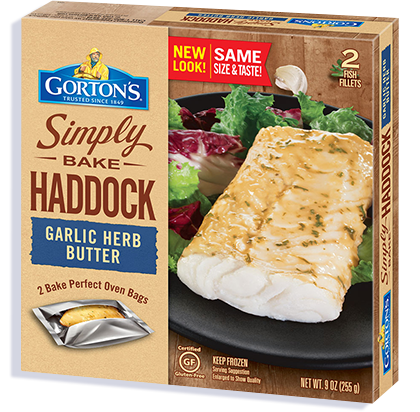 Explore the Gorton’s Test Kitchen where you’ll find limited-release Gorton’s items. 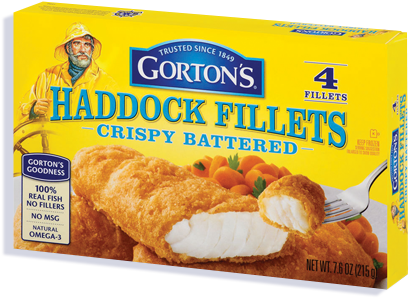 You can help us decide what sinks and what swims.